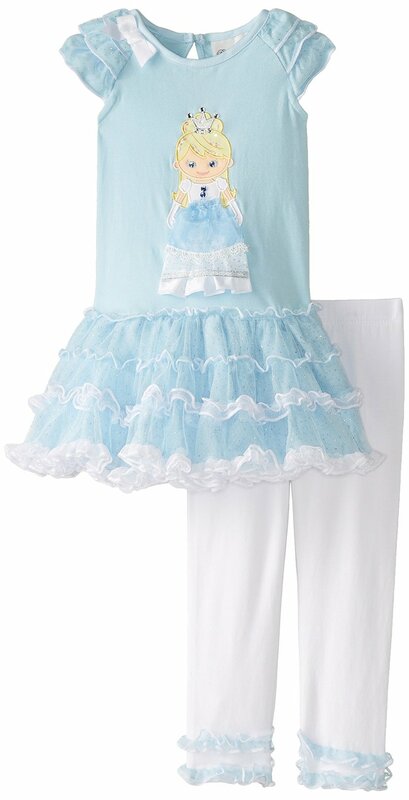 Adorable 2pc Legging Set by Rare Editions! Your little girl will love this tutu dress with a princess applique. White leggings complete this look.